Santo Domingo.- The signing of 71 bilateral air agreements with as many countries places the Dominican Republic as leader in passenger and cargo transport in Latin America and the Caribbean, according to Civil Aviation Board (JAC) president Luis Ernesto Camilo. He said the agreements have been achieved because president Danilo Medina’s administration aims to lift all hurdles to foreign investment. 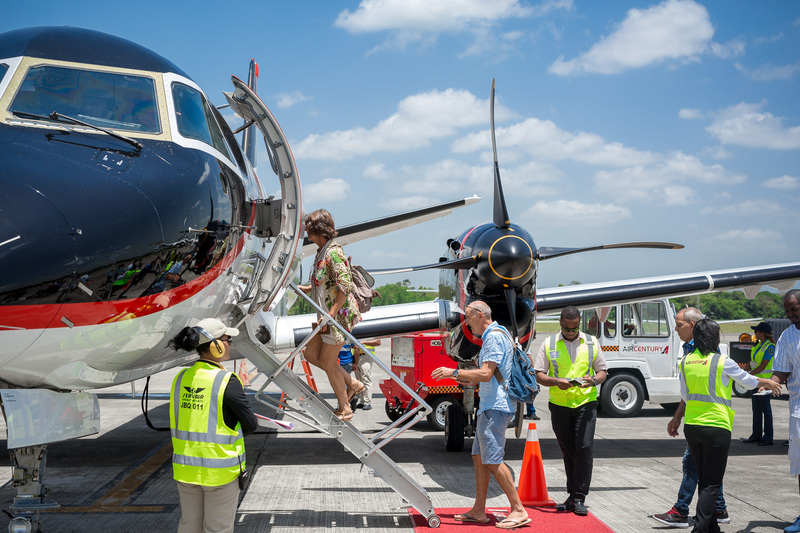 The official affirmed that at present, 90 out of every 100 tourists entering the Dominican Republic do so by air and the remaining 10 on cruise ships and predicted that the most important conquests in commercial aviation will occur this year. “In the coming days we will sign new agreements with Antigua and Barbuda, Aruba, Curaçao, the Netherlands, among other nations interested in establishing routes to and from the Dominican Republic,” El Nacional quoted him as saying. Camilo added that in addition to the United States, the Dominican Republic has aviation agreements with Panama, Venezuela, Cuba, Brazil, Spain, France, Italy, Chile, Argentina, Colombia, Canada, Costa Rica, Austria, Belgium, Dubai, Bolivia, Jamaica, Ecuador, Salvador, among others.